***Guide price £175,000 to £185,000***This is a rare opportunity to acquire a unique property that briefly comprises reception hallway, kitchen/diner having built-in appliances and separate utility room. On the fist floor there are 2 sitting rooms, a bedroom and a bathroom/W.C. 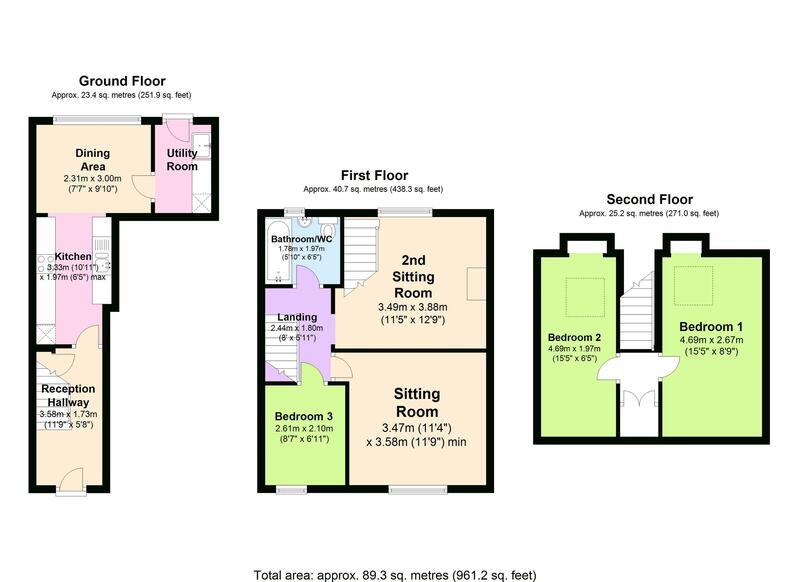 On the second floor there are 2 further bedrooms. 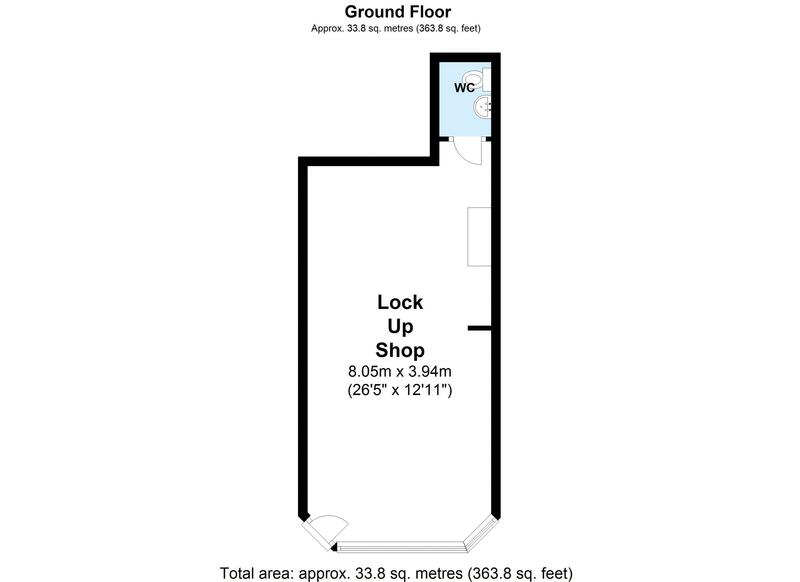 The accommodation also benefits from a vacant lock up shop which has a cloakroom/w.c. Outside there is a good sized rear garden and a detached single garage. The property occupies a much sought after residential and commercial position within a parade of shops on Sherwell Valley Road, within a close proximately of local schools, hospital and grammer schools. This is an ideal investment or home and income and an internal inspection is highly recommended to appreciate the uniqueness the accommodation boasts.